Enerquip's Sanitary Grade shell and tube heat exchangers offer superior performance in every application. The Food, Dairy, Beverage, Pharmaceutical, Biotech and Industrial markets use the Enerquip line of heat exchangers nationally and internationally. 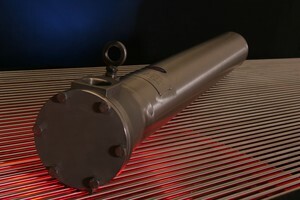 Enerquip is your heat exchanger manufacturer "When Schedule Counts."